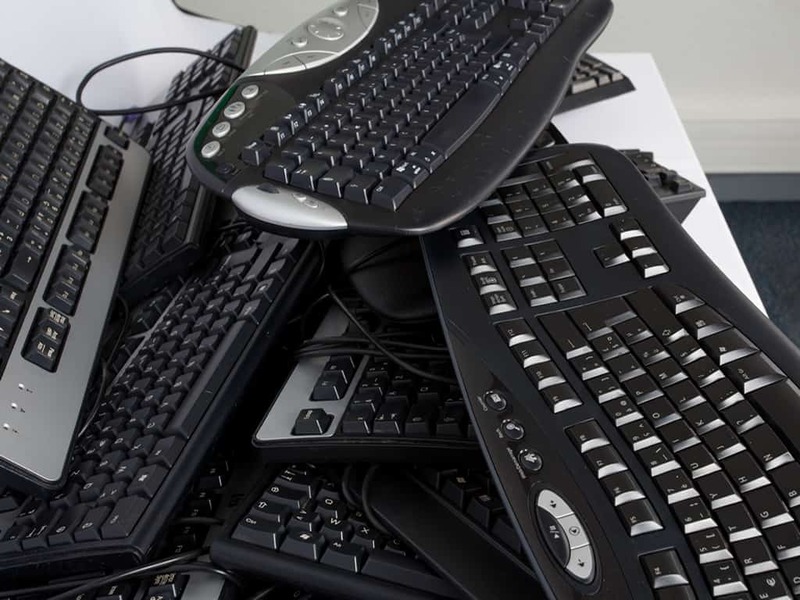 OmniSource Electronics Recycling responsibly handles all forms of electronics equipment, metals, and other recyclables. We service schools, hospitals, industries, universities, businesses, manufacturers, non-profits, and more by offering convenient pickups, secure data destruction, and complete documentation. 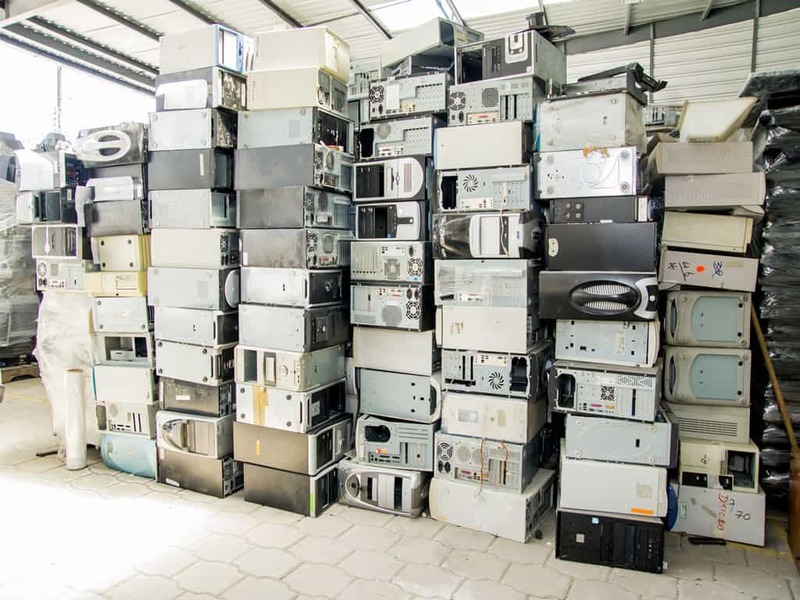 We are devoted to helping sustain the environment for future generations by ensuring all electronic scrap are properly and responsibly recycled and managed. Additionally, OER provides best in class IT Asset Management and Destruction (ITAM/ITAD) services for customers looking for a comprehensive solution to manage their retired or unused electronic asset through the entire life cycle of their equipment. 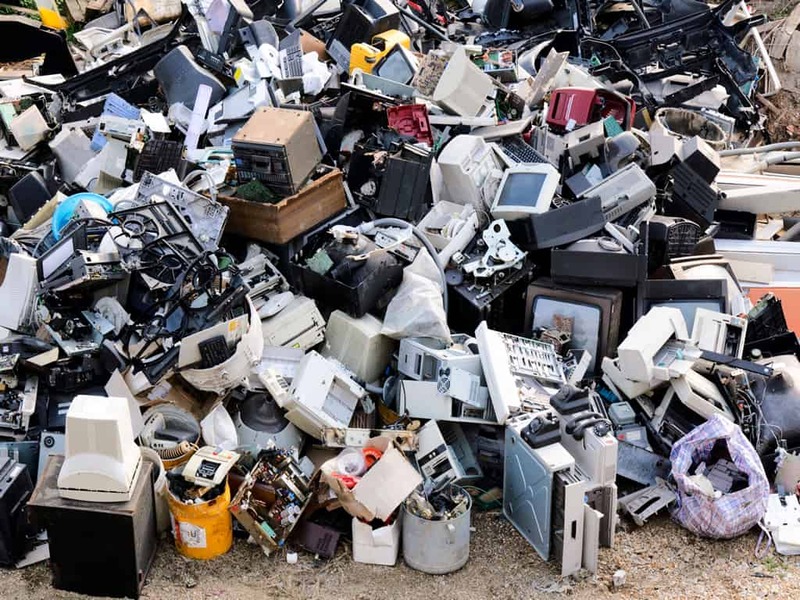 In keeping with the philosophy of R2 standards, OER will refurbish and repurpose retired and unused electronic equipment, where feasible, to extend the use of such equipment and consequently, increasing sustainability efforts. For more information, visit omniescrap.com.